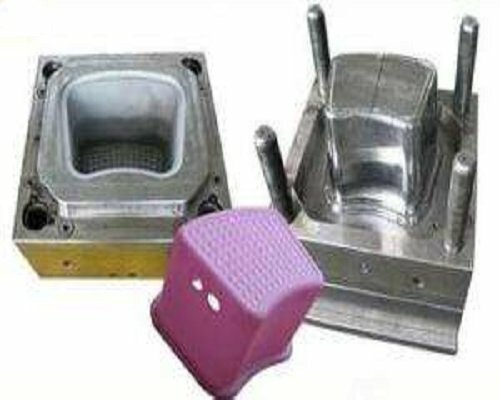 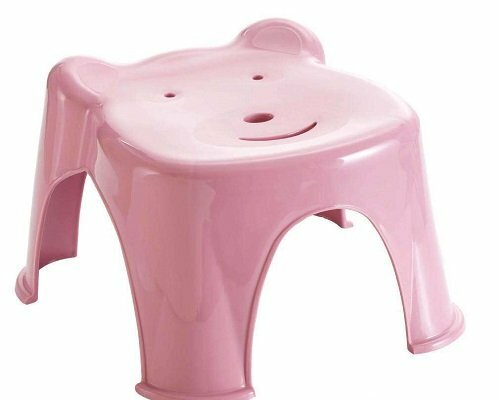 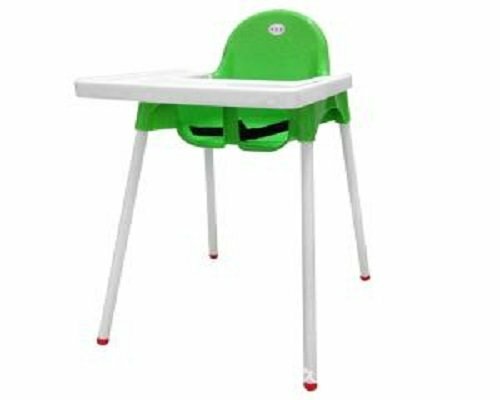 Regarding children’s chair mould, the size of the chair and the design of the chair are very important, as we have to consider the comfort and safety of the chair. 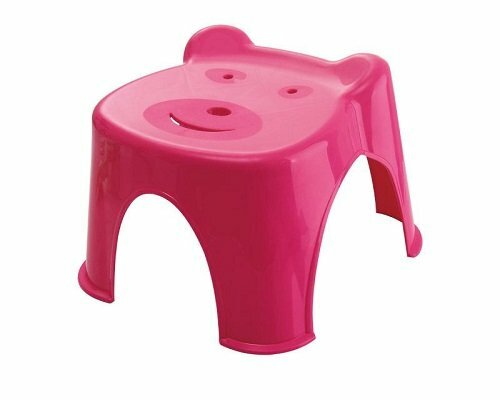 And the design of the child’s back, we should try to choose some cute animals, such as bears, puppies. 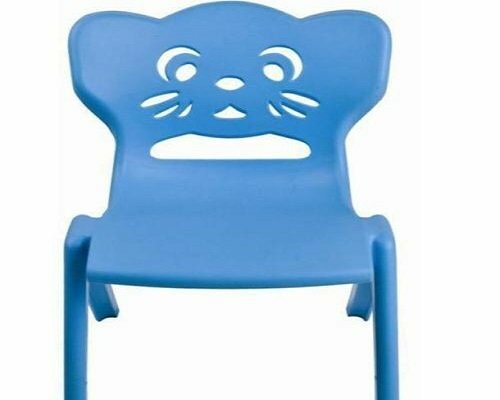 In addition, we can also design some Arabic numerals on the back of the chair to help children learn the numbers.